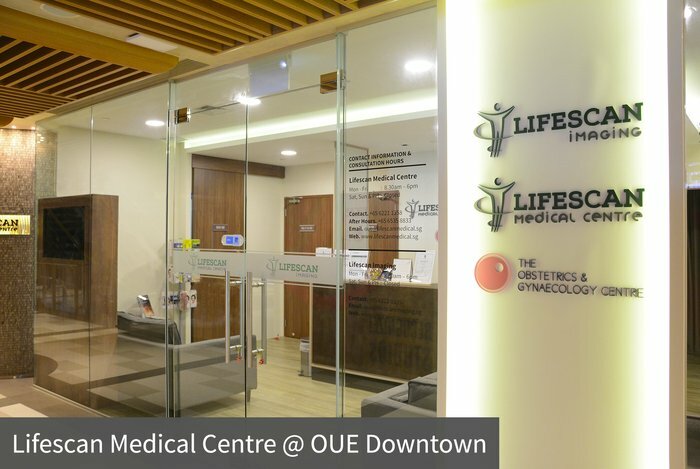 Lifescan Medical @ OUE Downtown will be permanently relocated to Novena Medical Centre on 23rd Nov.
Find us at Novena from 1st Dec 2018 onwards! 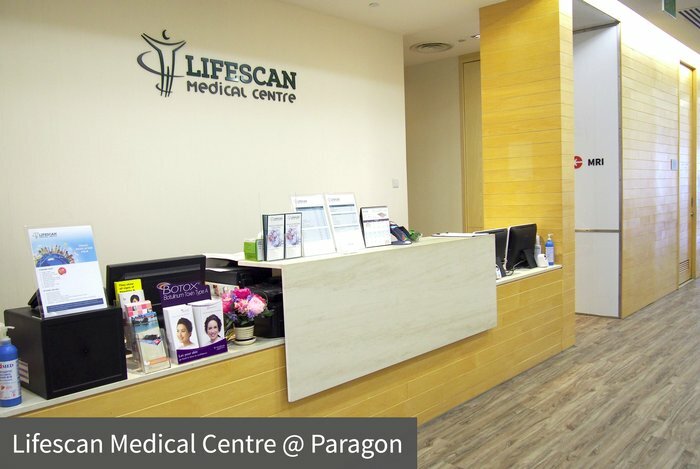 For any enquiries related to Lifescan Medical @ OUE Downtown, please email [email protected]. 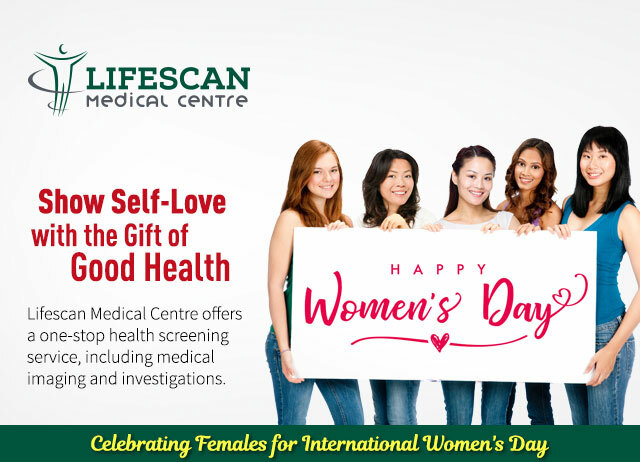 Lifescan Medical Centre focuses on personalised and executive screening, as well as wellness programmes for local and international patients alike, corporate clientèle and working professionals. © 2019 Lifescan Medical. All Rights Reserved.